If you can cast your mind back to last Thursday (19th), it was not the most delicious weather ever and 20 miles out of London the rain started. More to the point, the wind howled (think Roaring Forties, but in East Sussex..). Together they make for some moral sucking riding. 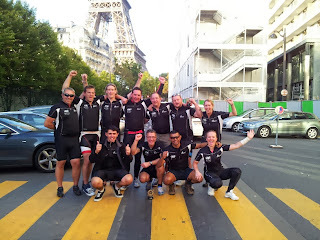 There were three of us from the team of eight who were optimistic about the weather and had no rain jacket, needless to say we all got pretty wet, even those in wet weather gear. Cepa Gavilan 2010 has been awarded 90 points by Josh Reynolds from Stephen Tanzer's International Wine Cellar. 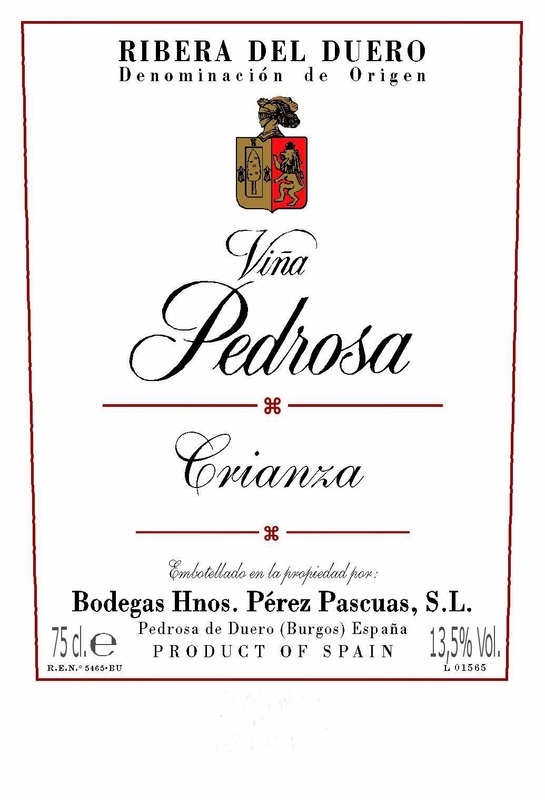 Vina Pedrosa has been awarded 90+ scores for the new releases of its wines by Josh Raynolds from Stephen Tanzer's International Wine Cellar. 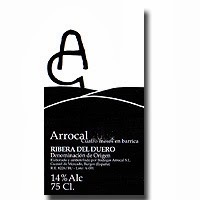 The 2012 Arrocal from Bodegas Arrocal in Ribera del Duero has just been awarded 90 Points by Stephen Tanzer in his International Wine Cellar. 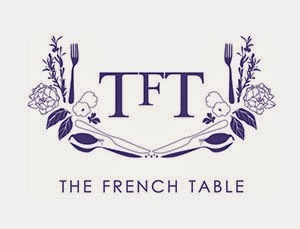 Congratulations to The French Table in Surbiton who have just been awarded Best Restaurant of the Year by the Time & Leisure Food & Drink Awards. In the August 2013 issue of Cathay Pacific’s inflight magazine Discovery, Domaine de la Mordoree's Tavel Dame Rousse 2012 was selected by Sally Gudgeon for her article "In the Pink". Cederberg win 8 medals in the IWSC 2013 Awards, including 3 "Silver Oustanding"
Cederberg have added more medals to their repertoire with 8 medals being awarded at the IWSC 2013 awards. 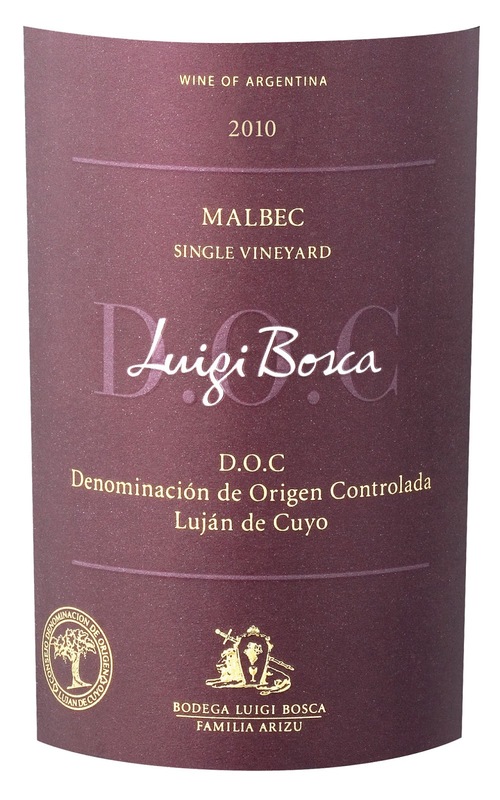 In the recent Decanter magazine (October 2013 issue), Bodegas Luigi Bosca's DOC Malbec 2010 is awarded 90 points and is voted in the top 50 South American wines under £20. Hartenberg collects 14 medals in the IWSC Awards 2013! Hartenberg Estate (Stellenbosch, South Africa) has been awarded 14 medals for their entries into the IWSC awards 2013. 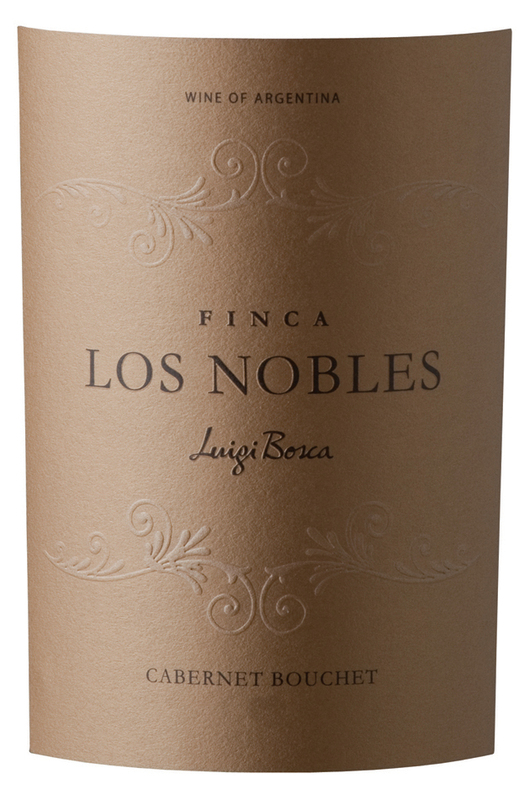 In the recent issue of Decanter (October 2013) Bodegas Luigi Bosca's Finca los Nobles Cabernet Bouchet 2006 was awarded 92 points in their "Beyond Malbec" tasting. 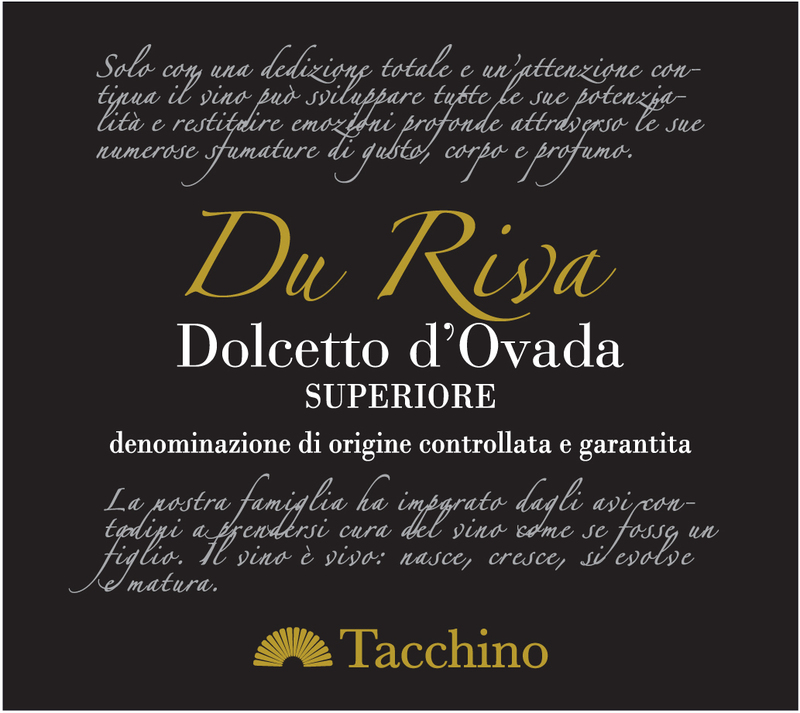 Luigi Tacchino are pleased to announce that their Dolcetto di Ovada Du Riva 2010 has been awarded Tre Bicchieri in the Gambero Rosso Guide 2014! 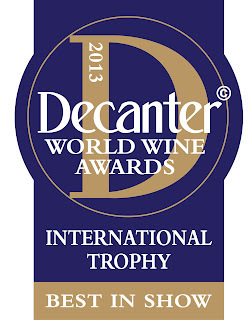 Ghost Corner wins International Sauvignon award in the Decanter World Wine Awards! 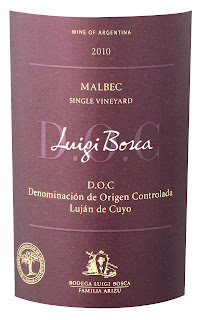 It was the Decanter World Wine Awards last night, a much anticipated event in the wine trades' calendar and the wine trade was out in force. 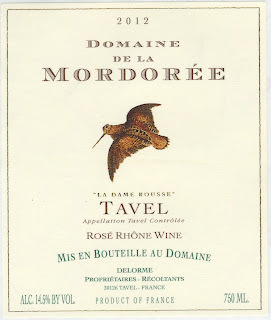 Alex and Neb represented Bancroft and our wineries who had won an award. Alex was representing Ghost Corner and Neb represented Marjan Simcic. 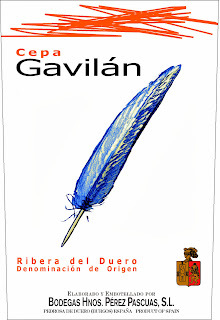 These producers had both won gold and regional medals in their categories. However Alex had the great honour of also collecting the International Award for Sauvignon over £15 for the Ghost Corner Sauvignon 2012. 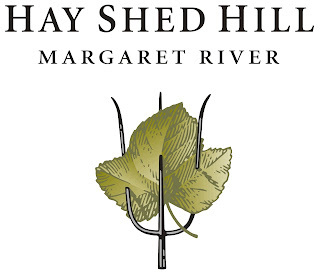 Kerrigan & Berry and Hay Shed Hill have won a plethora of awards in the recent COWRA Wine Show 2013 Awards. 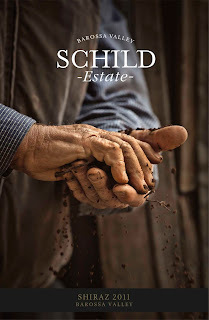 Schild Estate wins Gold in the UK Harpers Design Awards! 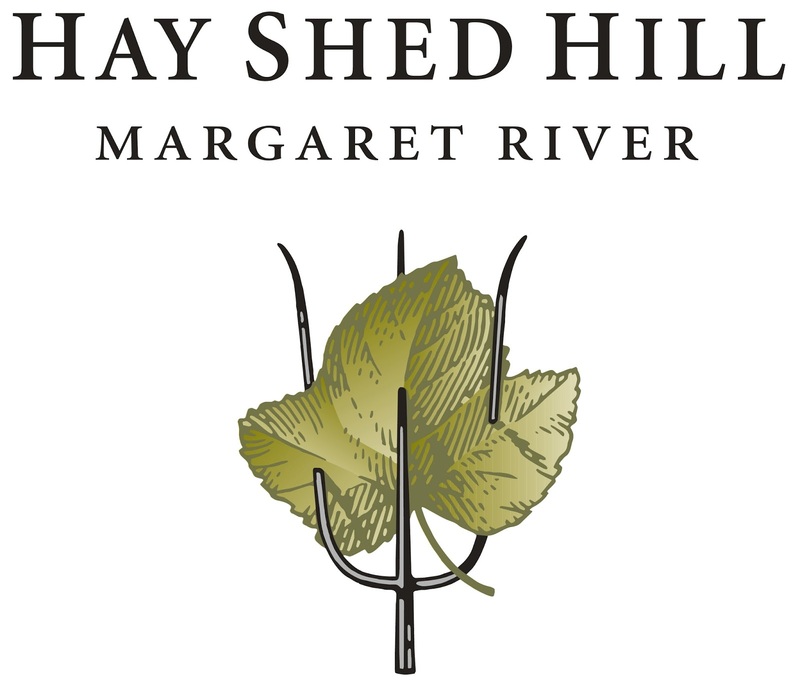 The Schild Estate Barossa Valley Shiraz label has won a GOLD medal for the Best Designed Red Wine and a SILVER for the Best Designed Wine Range at the Harpers Wine and Spirit Design Awards in the UK! There were only 2 golds awarded in total for the Red category so to win one genuinely is a fantastic achievement. 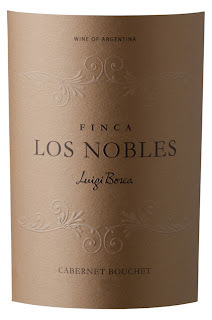 Bancroft Wines is committed to offering you a complete and competitive range of outstanding wines at great prices. 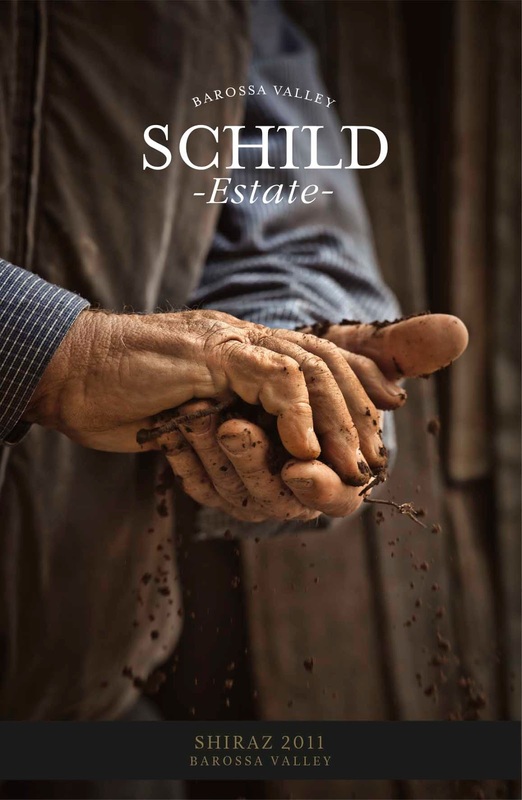 Our success stems from our dedication to delivering excellent advice and service and forming long-term relationships with our clients and growers. 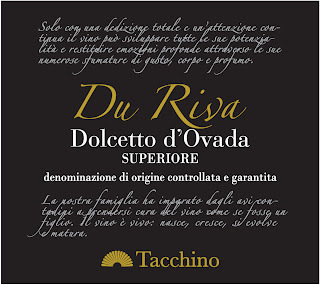 The vast majority of our suppliers are small, family owned domaines with an unwavering passion to produce the very best wine they can from the land they own. 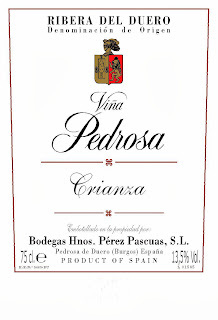 We have a wide range of wines from France, Italy, Spain, Slovenia, Croatia, Argentina, Chile, New Zealand, Australia and USA.